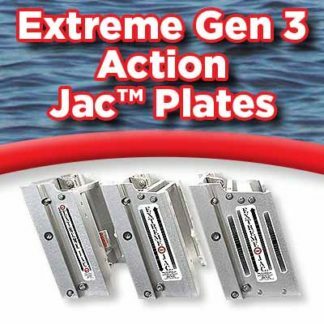 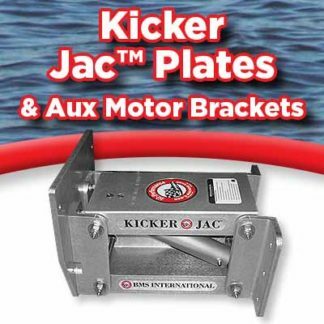 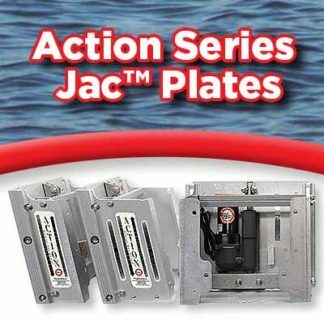 Action Series Hydraulic Jack Plates up to 300hp All in one unit, only have to run wires to battery and switch 6", 8", 10", 12" & 14" models. 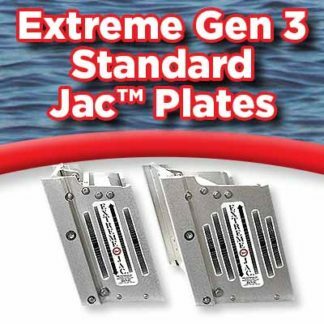 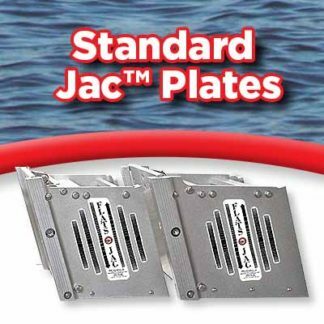 Standard Series Hydraulic Jack Plates up to 300hp Hydraulic pump inside boat, connected with hoses. 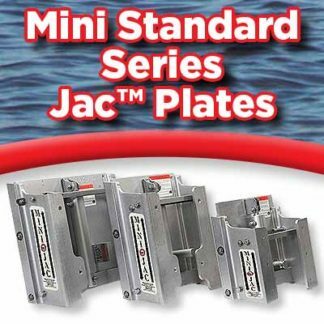 4", 6", 8", 10", 12" & 14" models. 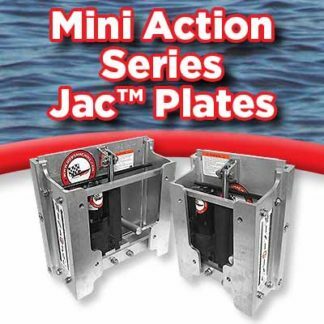 Mini Action series Series 0-50HP A light weight jack plate with self contained pump, works for all 0-50 hp engines, bolt on or clamp on.